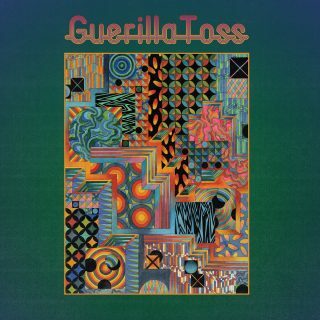 Guerilla Toss : Twisted Crystal album download | Has it Leaked? The New-York based art-rockers Guerilla Toss are back with their sixth ever album, "Twisted Crystal". This marks the follow-up to 2017's "GT Ultra", a record, that saw Guerilla Toss breaking out of their indie-niché and landing on the year-end-lists of several publications and online music critics. 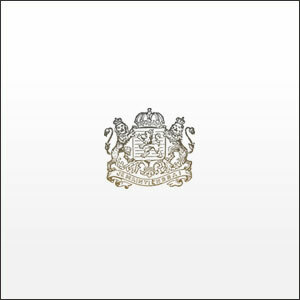 This time around, the group is said to take a more psychedelic approach, as can already be noted on the lead-single "Meteorological" and the synth-driven "Come Up With Me". Both of these tracks will be featured on "Twisted Crystal". The record is due September 14 through DFA Records.